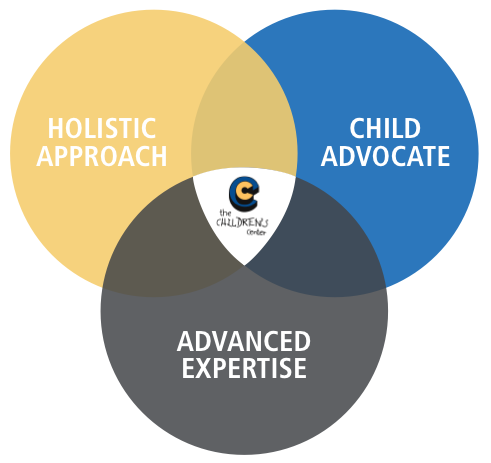 The hallmark qualities of The Children’s Center are our holistic approach, advocacy and advanced expertise. These defining characteristics enable us to fulfill our mission of helping children heal, thrive and dream again. The Children’s Center is distinguished by renowned physicians and clinical therapists who ensure our children and families get more than treatment – they employ a holistic approach that makes each child a strong, thriving individual. 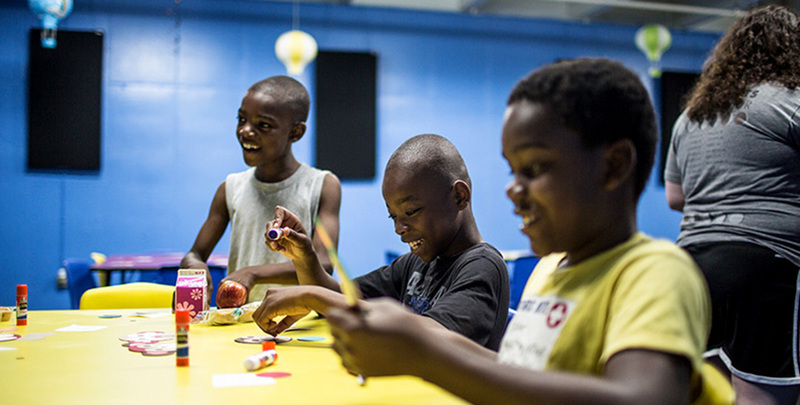 Our center respects our children and families and advocates for their rights and needs. We walk with them through their struggles, support their rights and empower their spirit. By relentlessly seeking, researching and applying the most impactful practices and evidence-based care.